1. - (1) These Regulations may be cited as the Stonehenge Regulations 1997 and shall come into force on 8th September 1997. (2) The Stonehenge Regulations 1983 are hereby revoked. "the deposited plan" means the plan entitled "Plan referred to in the Stonehenge Regulations 1997", signed by the Head of the Buildings, Monuments and Sites Division of the Department of National Heritage and deposited for inspection at the offices of the Secretary of State for National Heritage. "site of the monument" means the land shown on the deposited plan edged in black and hatched. (h) without reasonable excuse entering or being upon any part of the site of the monument to which access is at any time restricted by barrier or prohibited by notice. (e) erecting or using within the site of the monument any apparatus for the transmission, reception, reproduction or amplification of sound, speech or images by electrical or other means unless the sound emitted is audible to the user only. 5.An officer, servant or agent of English Heritage or the Secretary of State, acting in the performance of his duties, shall not be in contravention of regulation 3 and shall be deemed to have the prior consent in writing of English Heritage to any of the acts specified in regulation 4. 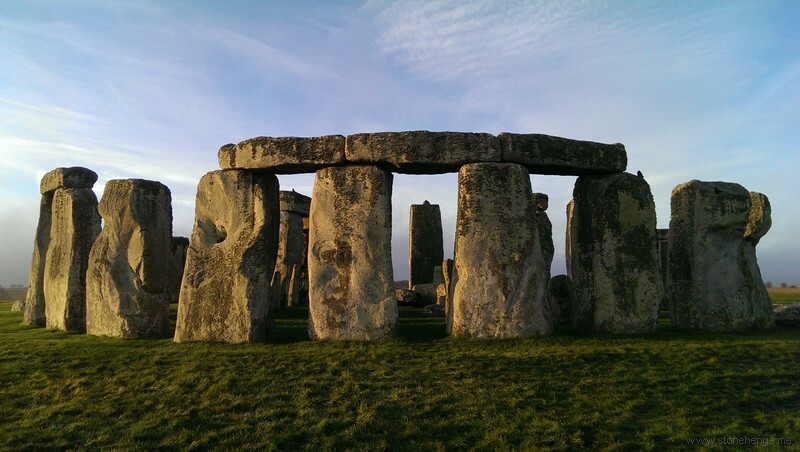 These Regulations regulate public access to the ancient monument known as Stonehenge, near Amesbury in the County of Wiltshire.